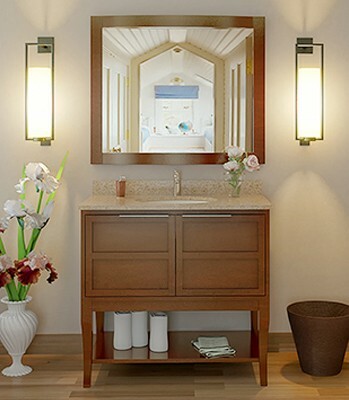 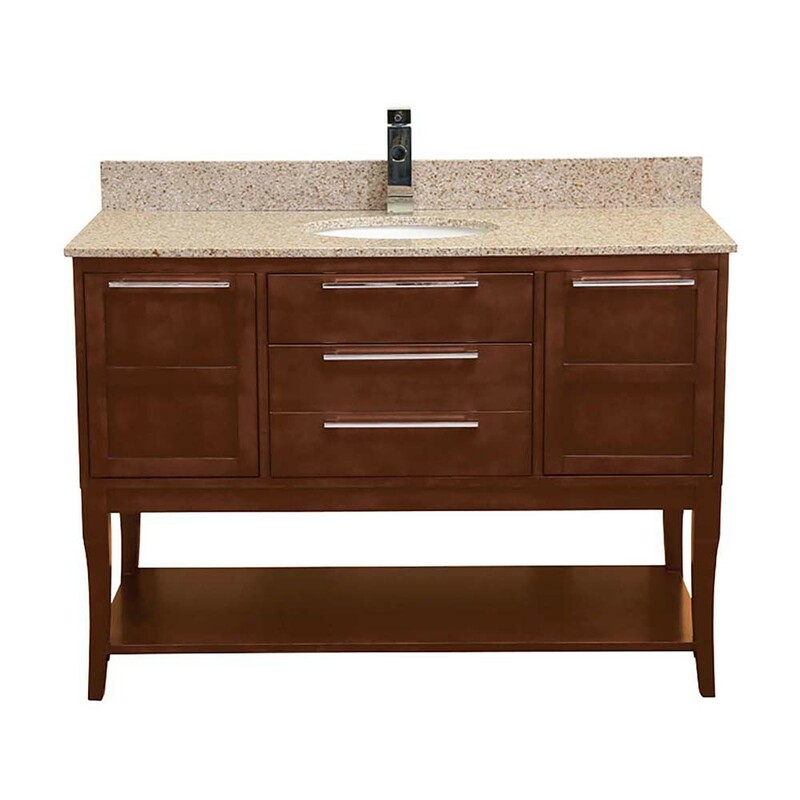 DECOLAV’s Aura® Bathroom Vanity Collection embodies superb craftsmanship; made of solid wood featuring a drawer box with Dovetail drawer boxes, Golden Beige Granite countertop with 4" backsplash, and single-hole faucet drilling. 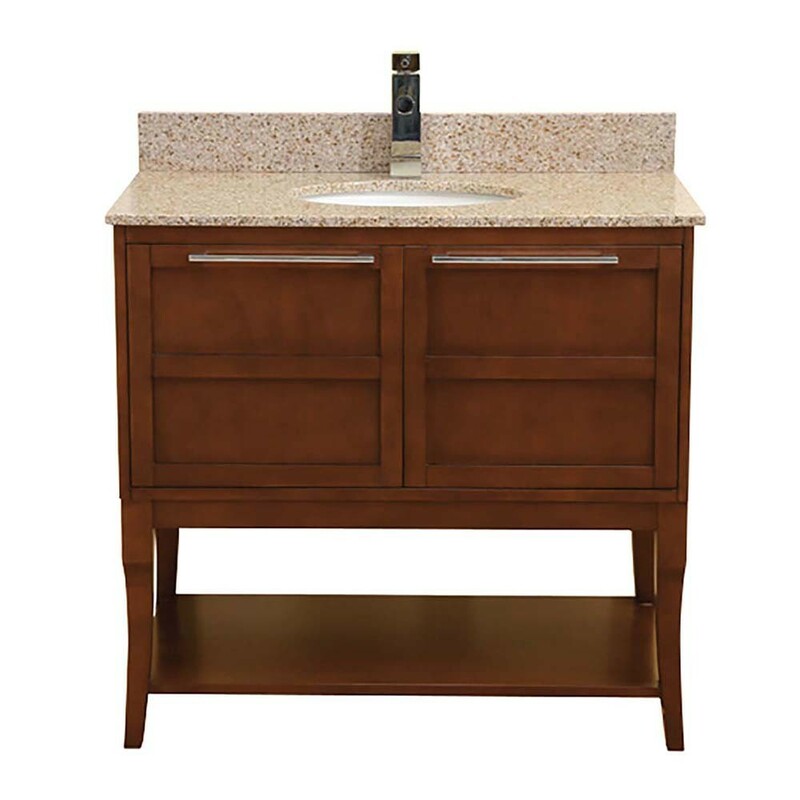 Offered in 24", 36" and 48" this bathroom vanity expands not only in size but also in functionality. 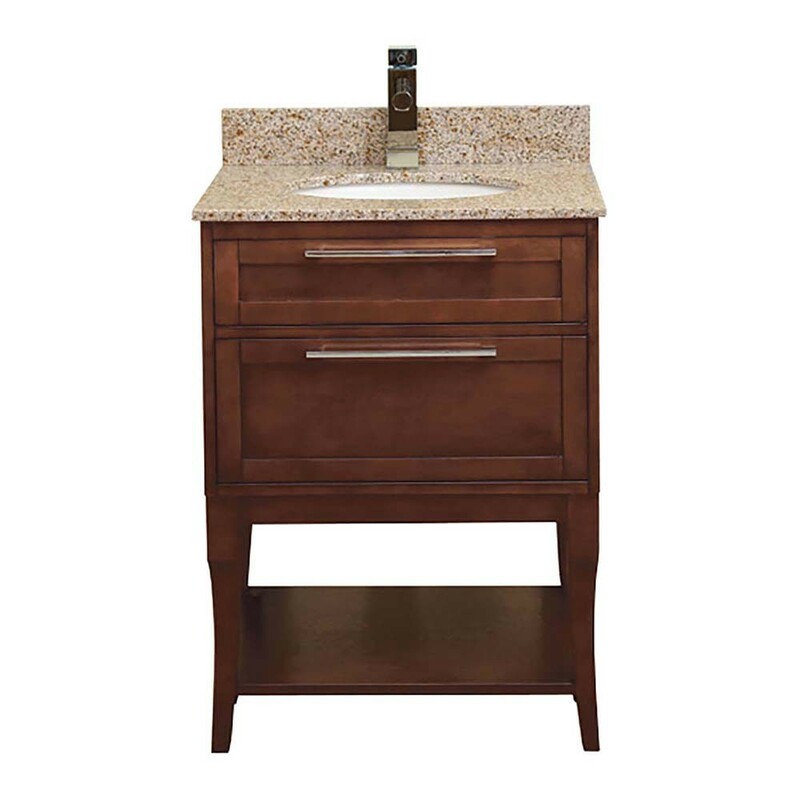 The larger the vanity the more storage space is added giving you the opportunity to choose the perfect vanity to fit your storage needs.